Following the Pokemon GO 2018 report, mobile analytics firm Sensor Tower has put out a report on how much Nintendo has made through all its smartphone games in 2018. 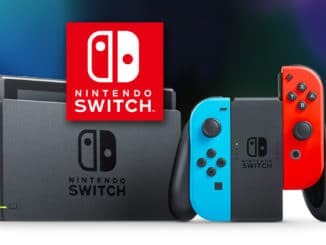 Nintendo made USD348 million from all of its smartphone games in 2018, a 15% increase from 2017. 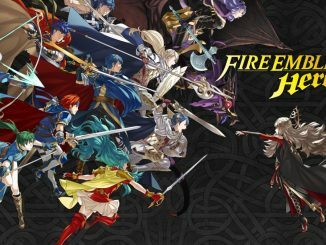 The bulk of the revenue came from Fire Emblem Heroes, which contributed 66% (USD230 million) of all smartphone revenue. 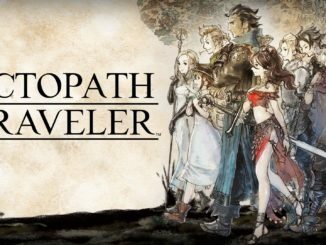 Coming in distant second is Dragalia Lost, which generated about 17% (USD58.4 million). In third and fourth place are Animal Crossing: Pocket Camp (USD48.6 million) and Super Mario Run (USD10 million) respectively. While it might not be Nintendo’s biggest of markets … it’s still getting a lot of revenue through it. 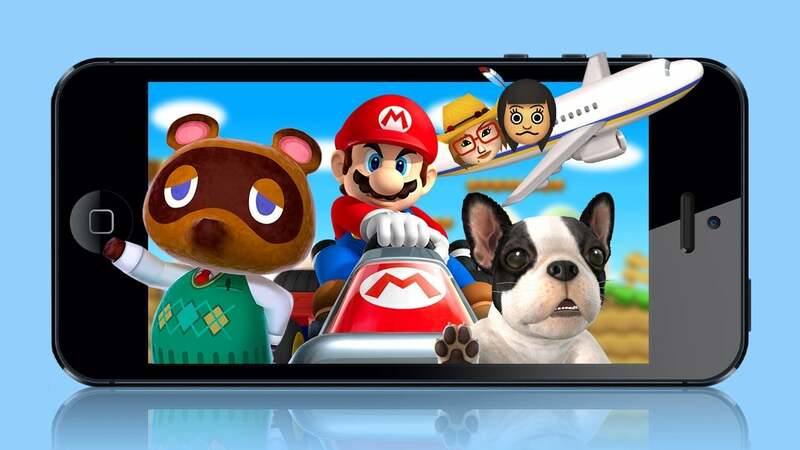 One can only wonder what the future may hold for Nintendo mobile. But let’s just hope they stay focused on the wonderful world of hybrid consoles, with the Nintendo Switch!